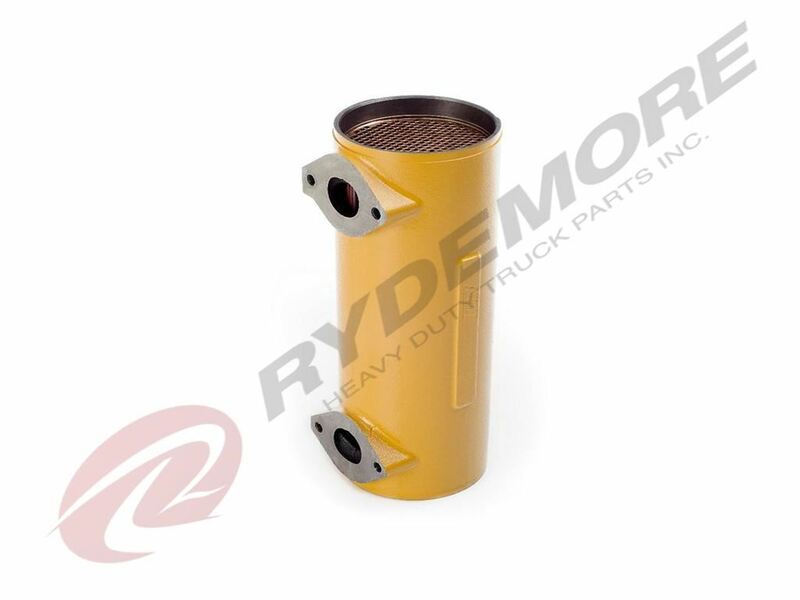 Description NEW AFTERMARKET CAT C-15 ENGINE OIL COOLER Replaces OEM number 223-7962 All replacement parts are warranted to be free of defects, in material and workmanship when used under normal service and conditions. This policy extends to 16 months from date of purchase. We will only honor warranty claims within this time frame.